Don Sweet was a west coast boy, born in Vancouver and attending Washington State to play football. 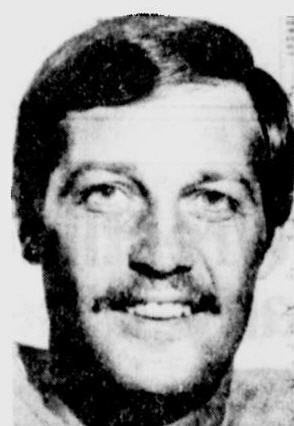 Sweet had a long and excellent fourteen year career as a kicker in the CFL, mainly with Montreal (1972 to 1984), and playing his final season with Hamilton in 1985. Sweet was a three time East All-Star (1977, 1978 and 1979) and twice led the East in Scoring (1976 and 1977). 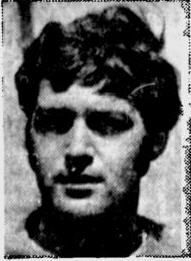 His career high for field goals came in 1976 with 38 and his best year for accuracy was 1978 when he connected on 30 of 35 attempts for an very modern 85.7% success rate. 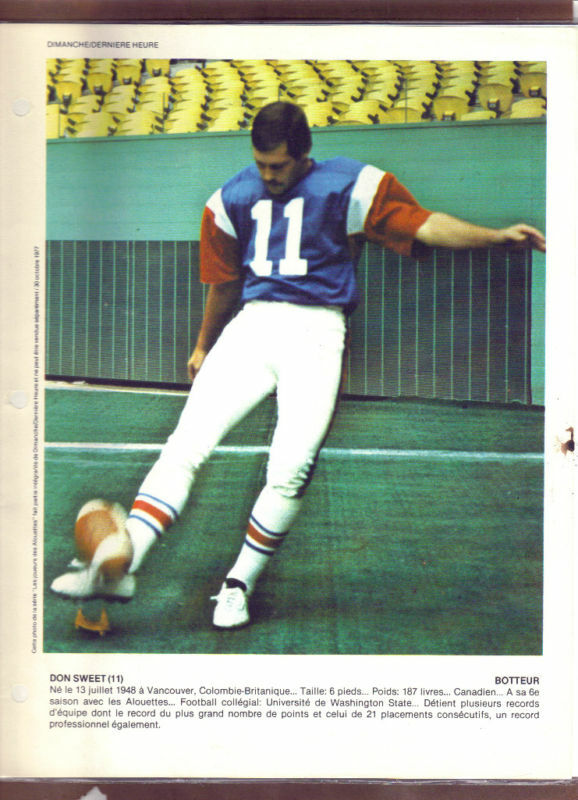 IN 1976, Sweet set a world record when he was good on 21 consecutive fieldgoals. 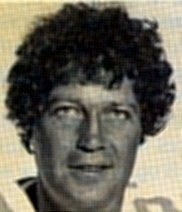 Sweet won two Grey Cups while playing for the Als (1974 and 1977), and was three times named the Outstanding Canadian in the Grey Cup (1974, 1977 and 1979).